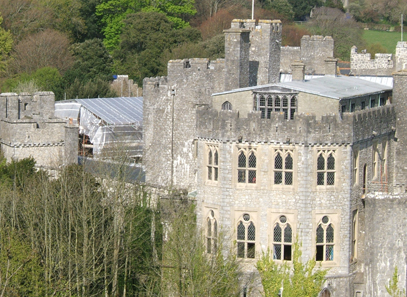 Gillard Associates won a competition to reorganise and remodel the staff rooms and administrative areas of the Grade 1 listed castle which had not been refurbished since Atlantic College took ownership in the 1960s. 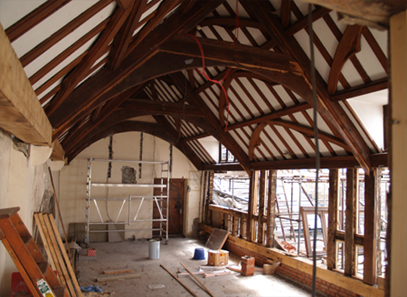 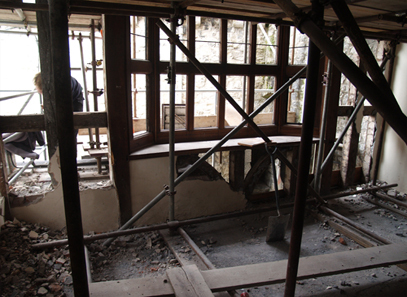 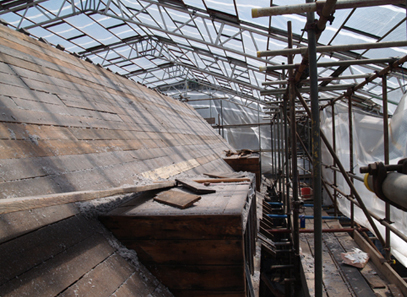 The conservation work involved stone replacement, particularly around the heavily weathered windows, and also the rebuilding of a Victorian mock mediaeval timber framed hall which forms part of a collection of buildings brought into the castle by the one time owner, Randolph Hearst. 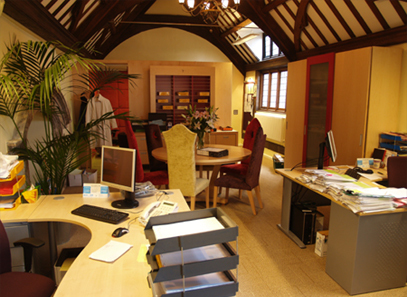 After the building envelope and fabric had been secured, we then coordinated the interior design. 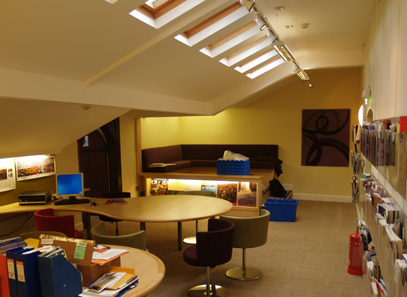 The result is a striking and colourful makeover.